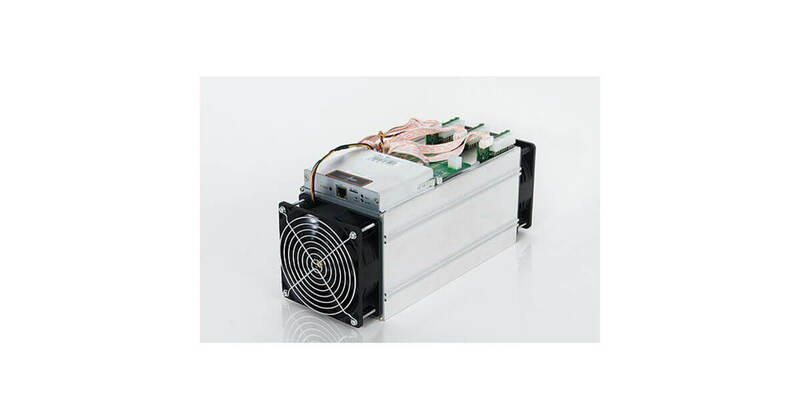 Antminer S9 is a powerful bitcoin miner, yet smaller than many portable boom-boxes. Bitmain's BM1387 chip is built using TSMC's 16nm FinFET technology and, delivering a record-breaking 0.098 J/GHs, is the world's most efficient bitcoin mining chip in the consumer market. Each Antminer S9 employs 189 such chips to deliver more hashrate and efficiency than any bitcoin miner ever made. S9’s control board uses the Altera Cyclone® V system-on-a-chip (SoC) built on TSMC’s 28nm low-power (28LP) process technology.